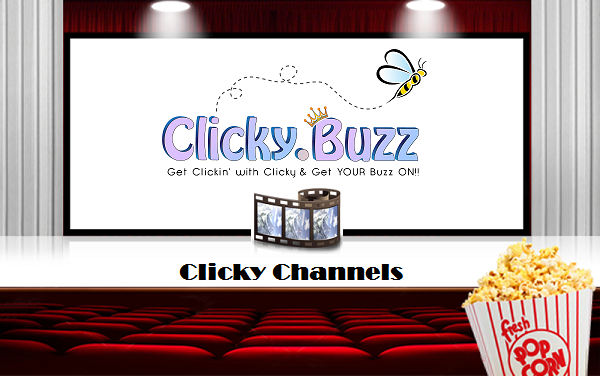 Blogs :: Introducing Clicky Channels for Business :: Clicky | ClickyBuzz & CrossPromote.Click Takes SocialMedia, Business Networking & Clubs to a WHOLE New Level | FREE CrossPromote for YOUR Business, Products & Services! 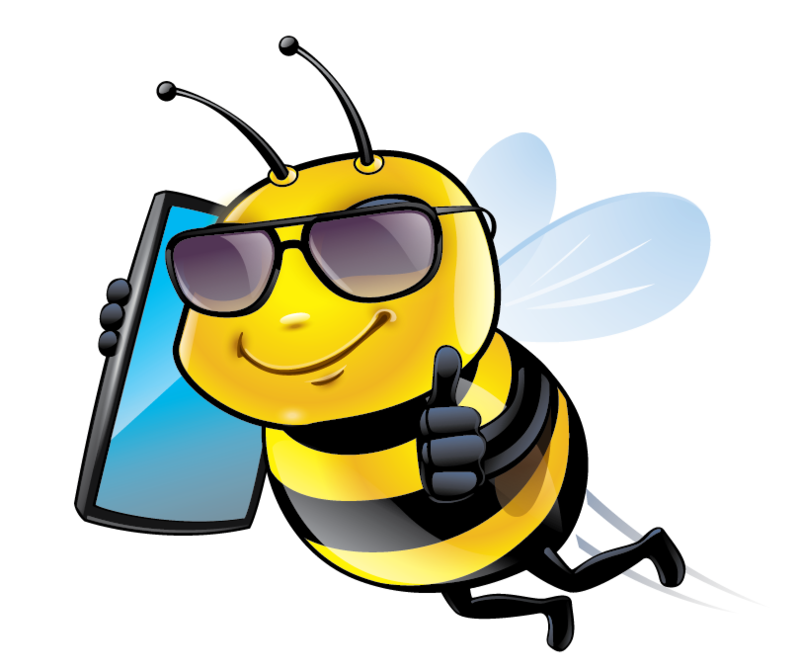 What type of FEATURES would YOU like to see for YOUR OWN personal or Business Channel? Post in comment section below.